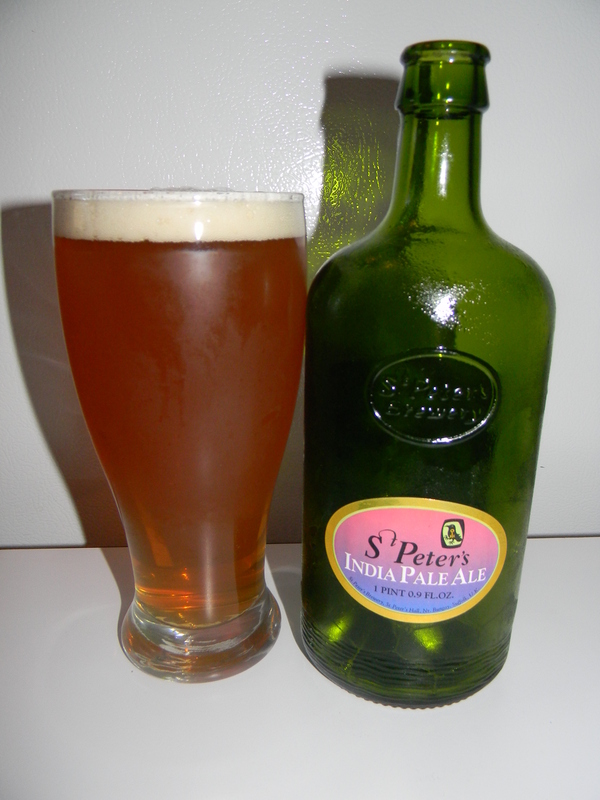 Review of St. Peter’s India Pale Ale | Beer Apprentice - Craft Beer News, Reviews, Interviews and Info. Sounds pretty nice! I will keep an eye out for it on my next package store run. Thanks for commenting. Yeah, give it a try and tell me what you think. And…. They come in bottles that make me think of Pirates. But that might just be me. They kind of remind me of old medicine bottles or something. I like ’em.